Cooler nights and less daylight signal one immutable fact: The end of travel season is near. If you’re planning to store your RV for the winter, the process is considerably more complicated than finding space in your driveway. As fall turns into winter, you’ll want to think about spoiled food, invading rodents, harsh weather, and other unpredictable elements that might wreak havoc on your RV while it’s in storage and off the road. Fortunately, following a few simple steps can save a lot of headaches when you’re ready to hit the road again next spring. So as you look to store your RV over the coming months, here are six tips to keep your rig in tip-top shape. First thing’s first: Make sure your RV’s exterior is in good shape now that you’re done traveling for the year. Look for cracks, holes, and other damage to every square inch of exterior surface (including your roof, vents, walls, awning fabric, doors, windows, and other access points). Doing so prevents snow and ice from doing any lasting damage–and, on another level, it’s one less issue to worry about next spring. Next, thoroughly wash and dry your RV exterior. This should stop any mildew and mold from growing over the next several months. You’ll also want to take care of your tires. Increase the tire pressure or lessen the weight bearing down on your tires with jacks or lifts—this will improve your tires’ lifespan and cut down on wear and tear. Tire covers also come recommended, as they prevent UV exposure and weather damage. And while it’s not the exterior, per se, remove your rig’s battery once it’s parked for the season. Freezing temperatures can damage or destroy batteries, and storing your battery in a cool, dry place can slow the loss of a charge. Whether you purchase a standard-issue RV cover or one tailored to your specific model, an RV cover is essential for winterizing your vehicle. Most covers are water-repellent and can protect against bird droppings and fallen tree limbs (if stored outside), stop scratches, and prevent dirt and dust from building up over the winter. Most covers also offer UV protection to preserve your vehicle’s paint job. Tip: Don’t settle for a basic, polyethylene-coated tarp. 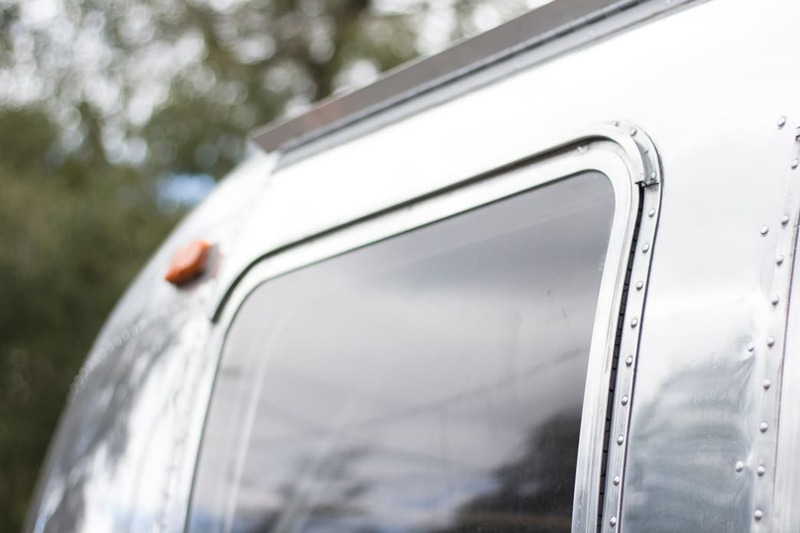 These might offer short-term protection against the elements, but their lack of rigidity means the tarps can fly away or leave gaps between the tarp and your RV, allowing moisture to build up and cause damage to the vehicle. It’s no one’s favorite job, but cleaning your kitchen will pay dividends over then winter. First, clear out your refrigerator, freezer, pantry, and other storage areas of all food. This helps keep rodents away (more on that later), but it also protects against mold and rotten foods that can leave behind unpleasant odors. While you’re at it, remove all canned good and glass bottles from your RV. Temperatures fluctuate wildly between fall, winter, and spring, which can cause these containers to explode or become unsealed. Finally, for safety’s sake, turn off your liquid propane tank and all propane-powered appliances. Frozen pipes pose a constant threat to your home every winter, so why would an RV be any different? Fortunately, it’s easy to prepare your plumbing for the elements. First, empty all fresh and wastewater at a nearby dumping station. While this certainly helps guard against frozen pipes, it also prevents stagnated water, which can pollute the pipes and cause an unpleasant odor when you start traveling next spring. If there’s a way into your rig, rodents will find it. So take a few critical steps to keep squirrels, rats, and mice from taking over your RV. 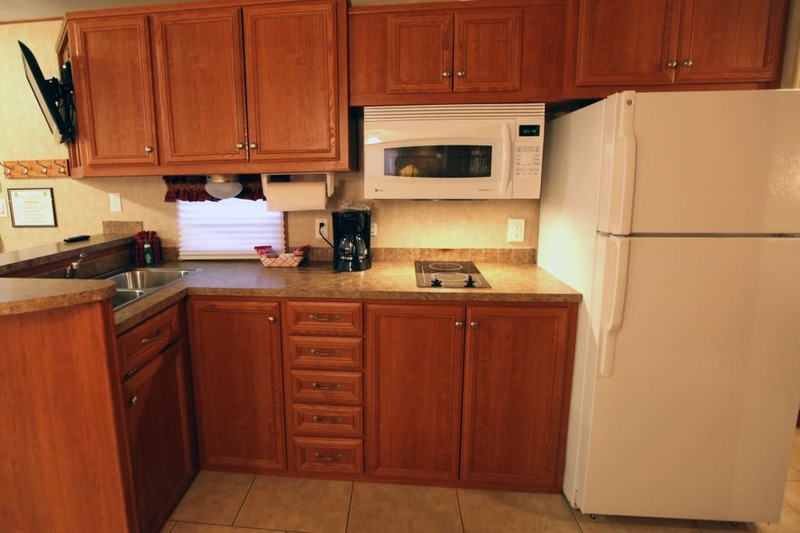 First, remove all food from cabinets, drawers, and coolers, as well as the onboard refrigerator and/or freezer. Once that’s taken care of, give all visible surfaces a quick scrub to remove any stray crumbs or otherwise attractive food particles. Second, check your RV–inside and out–for any openings, no matter how small, where rodents might wiggle through. Inside the RV, check all cabinets, drawers, vents, and other hard-to-reach places for possible signs of access. If you see any, seal off these areas with silicone or expanding foam. You’ll also want to check below your rig to look for any holes, open vents, wiring, or hoses that might allow a pest to invade. If you find any, seal these access points with expansion foam. Last but not least: Figure out where to stow your rig for the winter. If you’re storing an RV in your driveway or yard, you’ll want to look up city or county codes ( and your homeowner association bylaws) to make sure your idea doesn’t run afoul of established rules. If you get the green light, look for a location that’s sheltered from the wind, rain, and snow–and that isn’t threatened by falling tree limbs. Ideally, your storage space should be as covered as possible to stop moisture. Of course, several towns and cities offer safe, secure storage areas specifically for RVs. These are typically guarded, sport security features (like cameras and regulated access), and are usually temperature-controlled. Once safe for the winter, you can relax and start thinking about where you want to take it once the warm weather comes back next year. Written by Matt Wastradowski for RootsRated Media in partnership with Kampgrounds of America.